We all know that we are living through another Gin renaissance. In recent years a mirriad of small batch and craft Gin producers have been jostling for position, trying to stand out in an increasingly Gin-soaked market by playing on the subtleties of their botanicals and ingredients. Global Gin consumption is definitely on the rise, but what of that other ingredient in the most popular of Gin imbibes, Tonic Water? 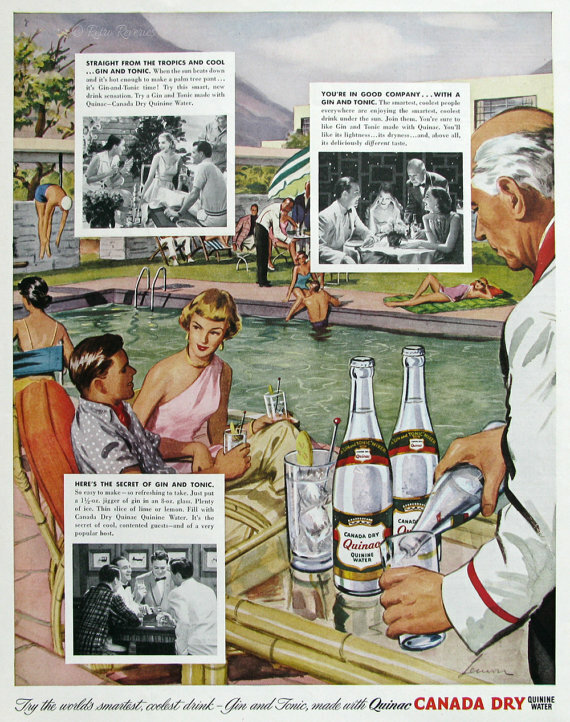 Tonic water originated in early 19th Century India and other tropical outposts, where British officials stationed in these places started mixing Quinine powder, an insanely bitter extract from the bark of the cinchona tree and used as a preventative for Malaria, with soda water and sugar to make it more palatable. 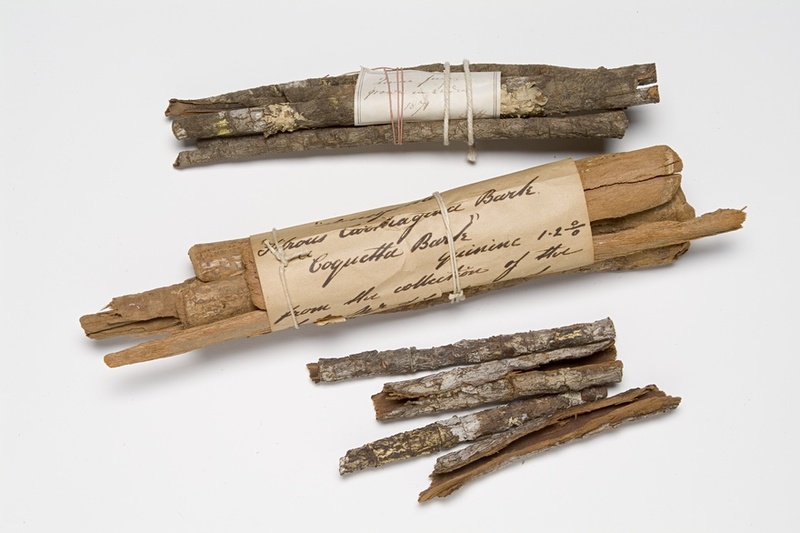 Cinchona bark – Courtesy of the Royal Botanical Gardens at Kew. 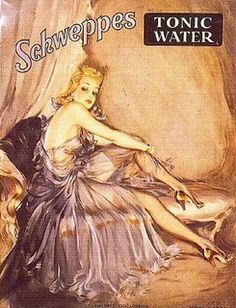 For many years the standard Schweppes and Canada Dry brands of Tonic were the mainstay of G&Ts the world over, providing a fairly homogeneous, less bitter, sweet syrupy tasting tonic with far reduced amounts of quinine. In the US the FDA limits the amount of quinine used in Tonic waters to 83mg/litre, whilst any effective therapeutic dose is in the range of 500-1000mg/litre, so a partaking in a cheeky G&T in the tropics is not going to stop you getting malaria any more! In recent years we have seen some premium tonics enter the marketplace, the likes of Tomr’s tonic, Fever Tree, and Q Tonic have made an emphasis on using real quinine and natural ingredients, as opposed to flavorings and corn syrup. And most recently craft tonic syrups have started to appear from Tomr’s, Jack Rudy Cocktail Co and Johns Premium Tonic Syrup. This is coupled with the increase in cocktail bars mixing their own tonics and adding their own craft flavours. Fever Tree, setup in 2004 by Charles Rolls, the former owner of Plymouth Gin, was driven by “…the fact that with the tonics available on the market at that time, it was difficult to tell the difference between different premium gins.” says Rolls, something that this Gin Club has found consistently with blind taste tests. We even find that with some Gins, even Fevertree itself has a tendency to drown out some subtle flavours. This is less so with the Tonic Syrups and hand crafted tonics, where moderating the ratio of tonic syrup to soda, to bring out or emphasise the subtle flavours in the gin, can dramatically change the overall flavour of the drink. So far this Gin Club has only been able to smuggle in Jack Rudy’s Tonic syrup for review, but will be bringing in samples of Tomr’s and Johns Premium for a side by side taste test in laboratory conditions in the near future, but initial tastings of these stateside have proved to be promising and we are excited to bring these into regular club circulation. If you can’t wait for that, then you should take a look at these excellent tonic reviews from The Gin Is In Blog.